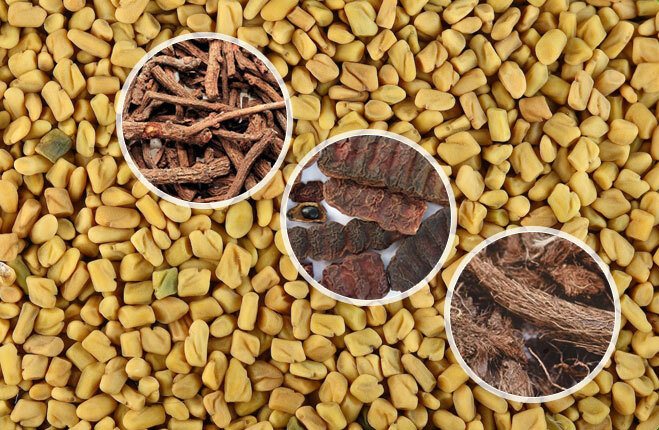 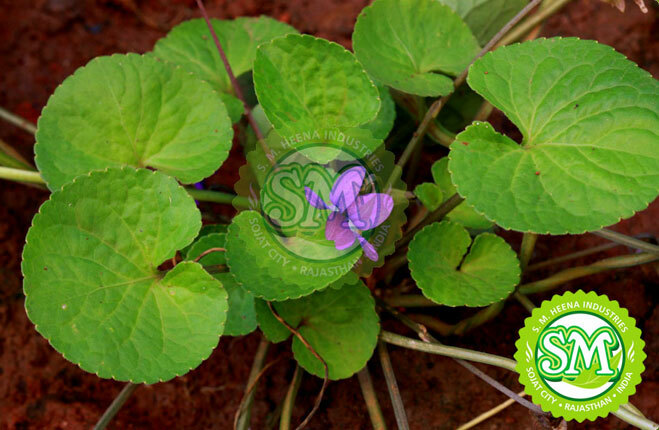 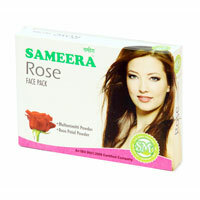 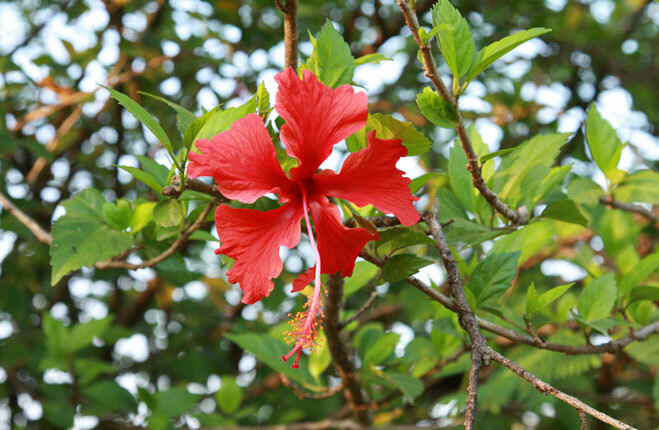 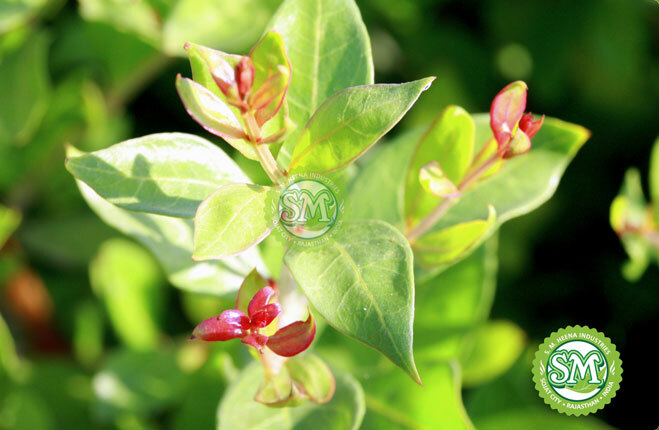 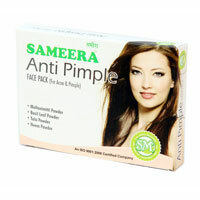 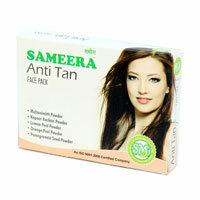 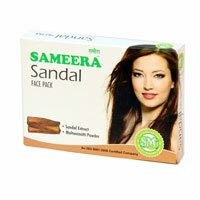 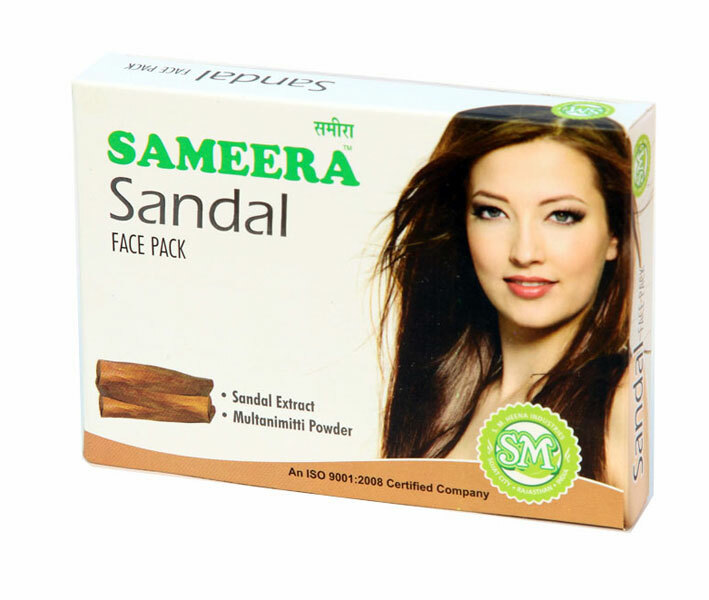 We are instrumental in offering Natural Face Packs in a wide variety. 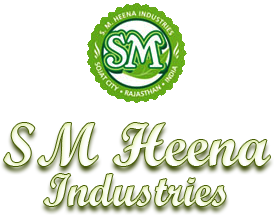 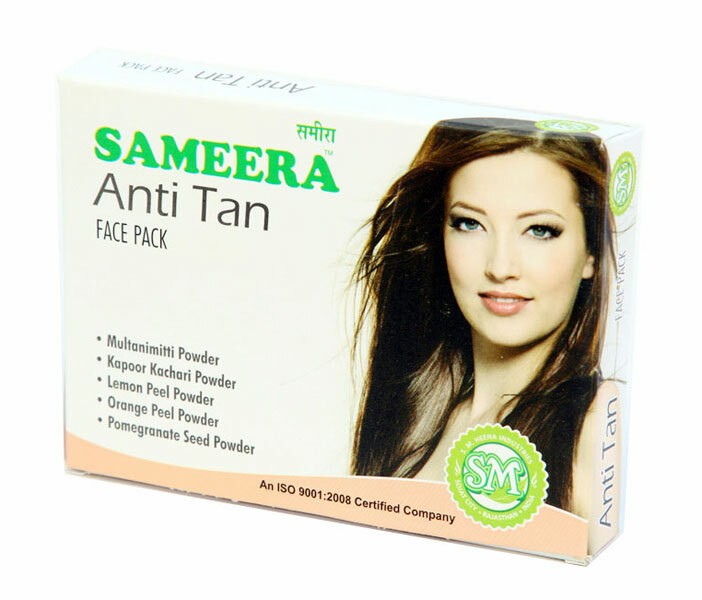 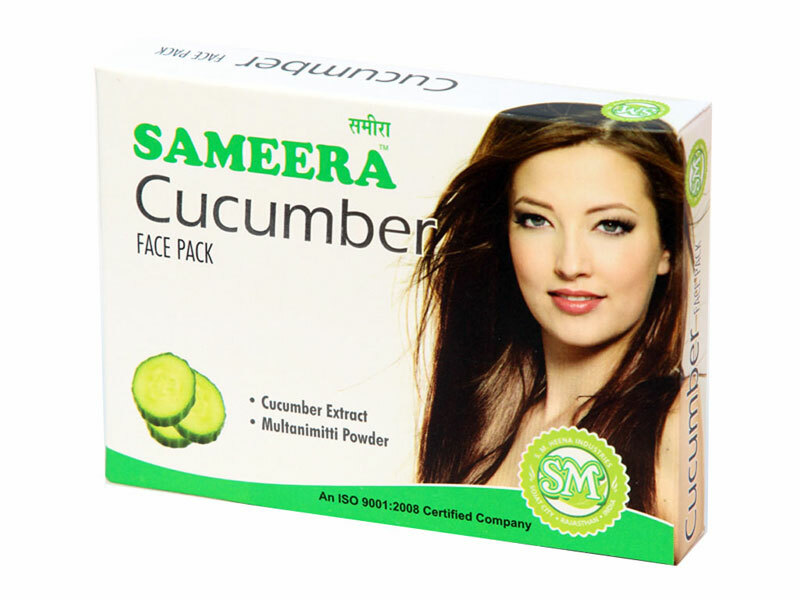 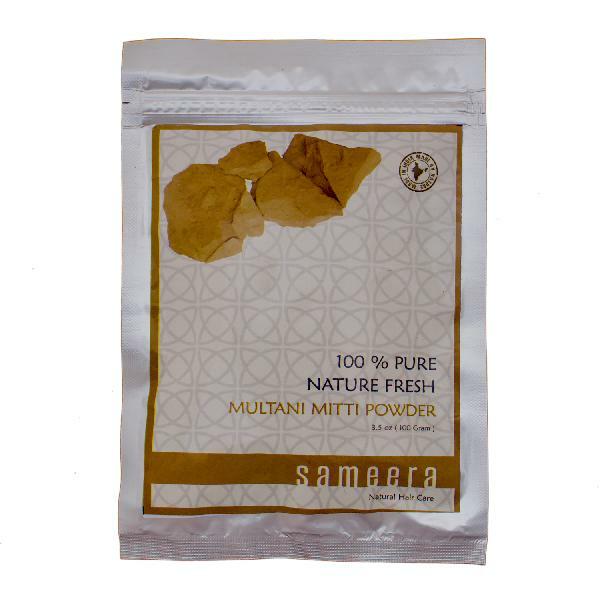 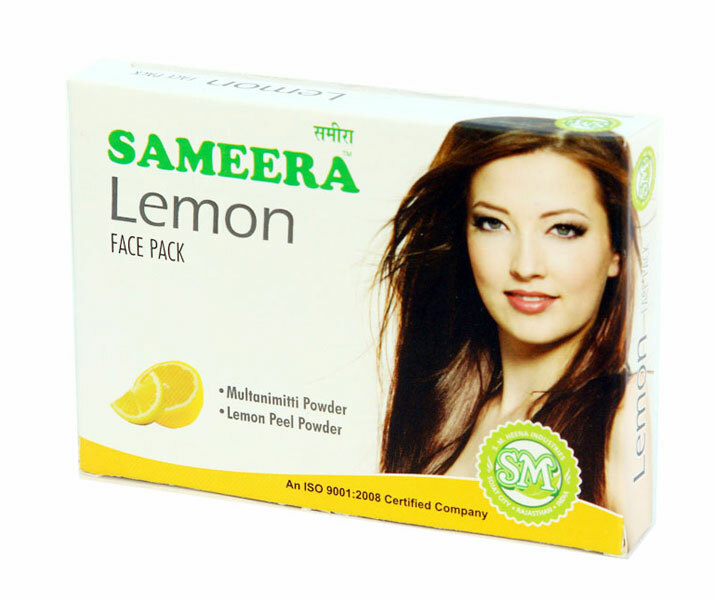 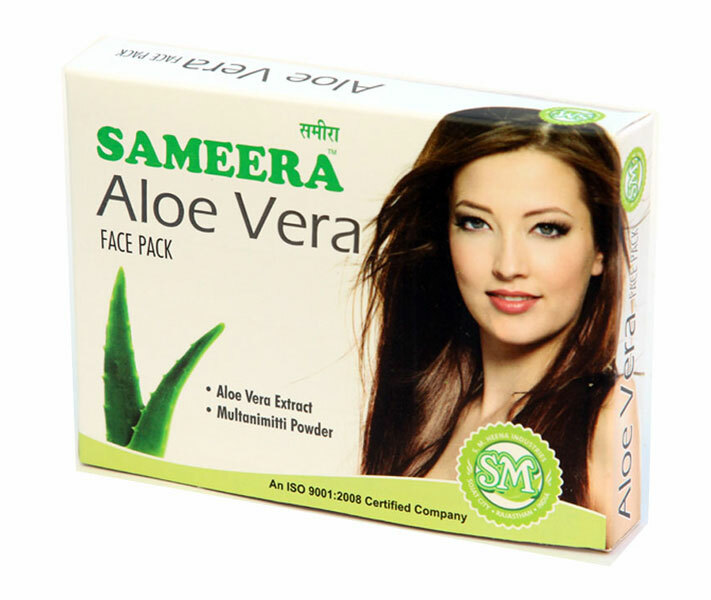 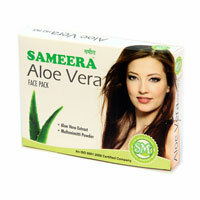 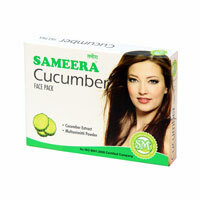 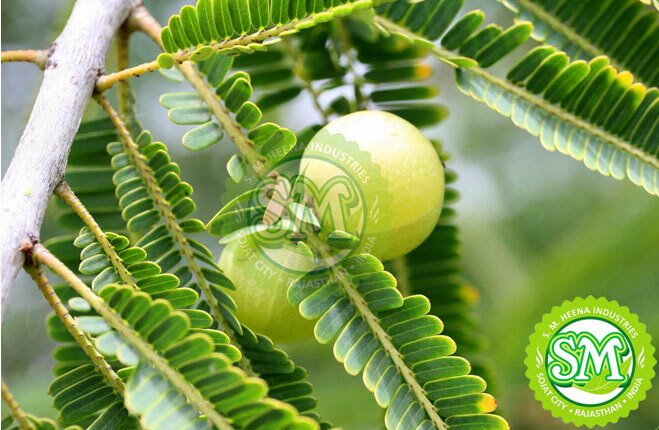 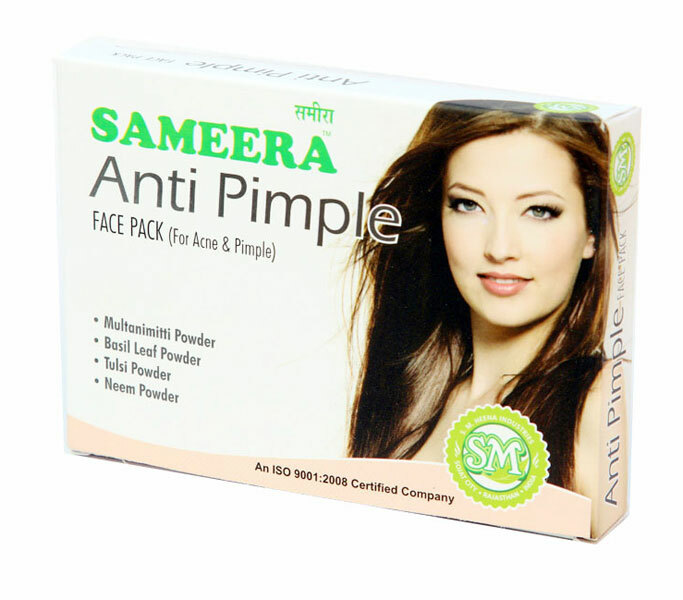 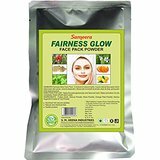 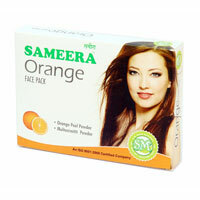 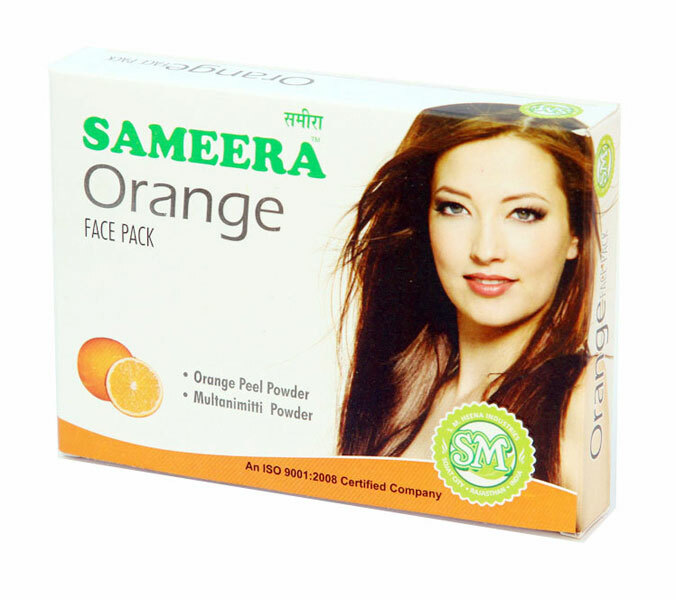 Natural Face Packs like Sameera Aloevera Face Pack, Sameera Anti Tan Face Pack, Sameera Fairness Glow Face Pack, Sameera Lemon Face Pack, Sameera Orange Face Pack, Sameera Sandal Face Pack and many more are available. 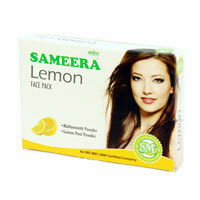 These Natural Face Packs are properly prepared using optimum quality natural ingredients in the accurate proportions. Hygienically packed under the supervision of skilled professionals, Natural Face Packs can be availed at affordable prices.